Monofolding machine from reel to reel. 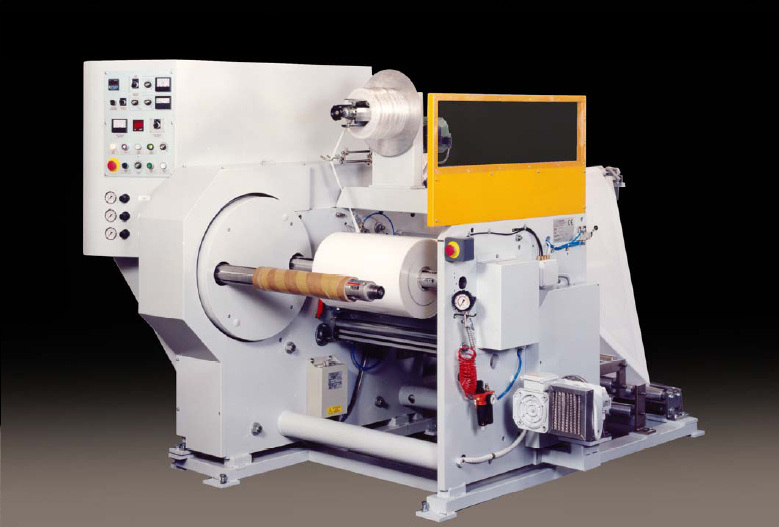 Shaft rewinding station with lay-on roller. Automatic control of the tension, rotating turret for maximum productive performances.